Life always seems busier around the holidays, and life inside a hospital is no exception. Thanksgiving in particular can often be one of the busiest times of the year for those in the medical profession, and with good reason. Cooking injuries are one of the top culprits, of course. Minor burns and cuts from food preparation are to be expected during the rush to create the perfect Thanksgiving feast, but the rise in popularity of fried turkey adds a whole new level of danger to the holiday. The high volume of holiday traffic also contributes to more visits to the ER. More cars on the road mean more chances of an accident, especially with daylight ending much earlier. Alcohol consumption and drunk driving also rises—the day before Thanksgiving has even earned the title (and hashtag) of Blackout Wednesday among younger drinkers. 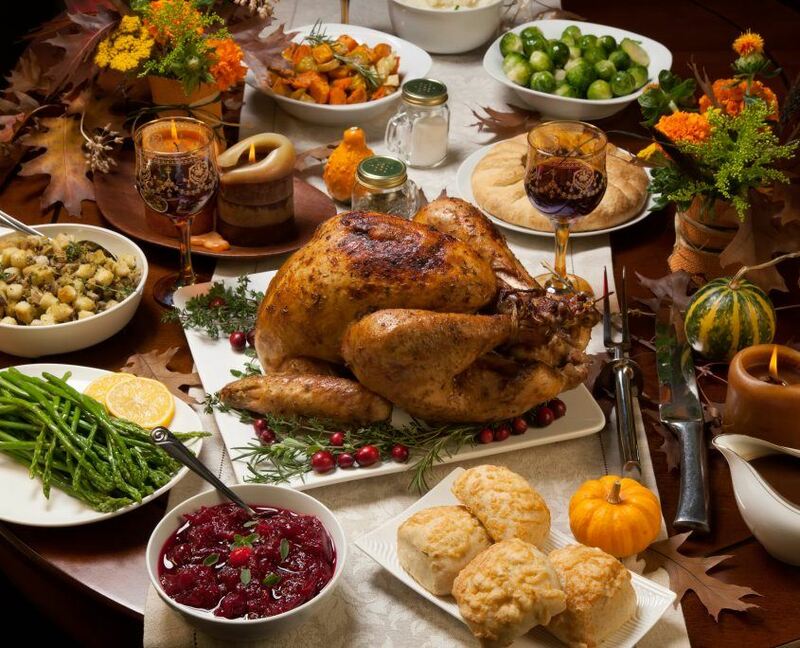 But one of the most dangerous culprits at Thanksgiving is also the one that looks the most harmless, the most inviting, and will be in the majority of American homes on Thursday: the Thanksgiving meal itself… or rather, the amount of sodium packed into it. 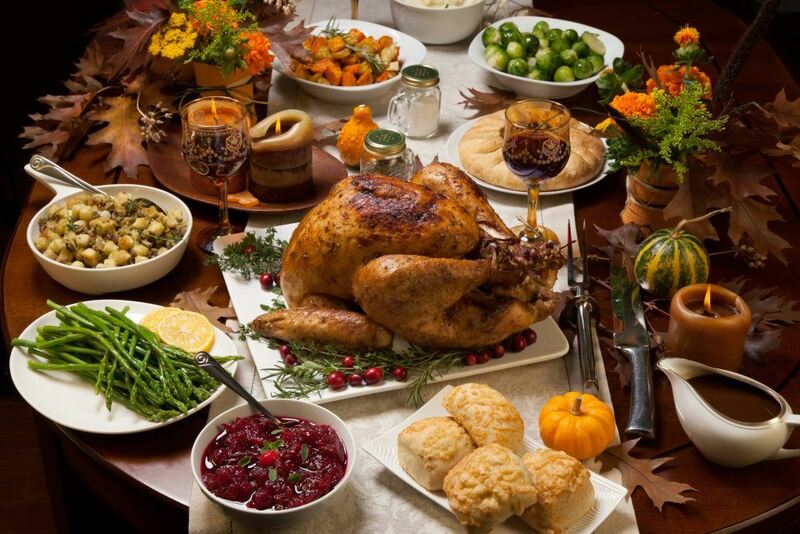 Dr. Div Verma, a cardiologist at Banner University Medical Center in Phoenix, has come to expect a 25 to 30 percent increase in patients around the Thanksgiving holiday, according to NBC affiliate KPNX. When we ingest large amounts of sodium (which is hidden literally everywhere in your holiday food, as detailed here), you throw off the internal fluid balance in your body, making it more difficult for your kidneys to remove the excess fluid in your blood stream. This strain on the blood vessels leading to the kidneys causes a spike in overall blood pressure, and for patients already dealing with heart issues or hypertension, this could spell a serious problem. Of course, there’s no way to entirely prevent these holiday accidents from occurring. So the best you can do as a nurse to help educate your own friends and families to keep them safe this year, and mentally prepare to help those who will undoubtedly make a holiday mistake or two this week. No one wants to be in a hospital on the holidays—least of all your patients—and this Thanksgiving, we’re especially thankful for all of the doctors and nurses putting on scrubs instead of aprons, and keeping an eye on the rest of us this week. If you’d like information on beginning your own career in nursing, contact Unitek College here for more information about our many available programs.